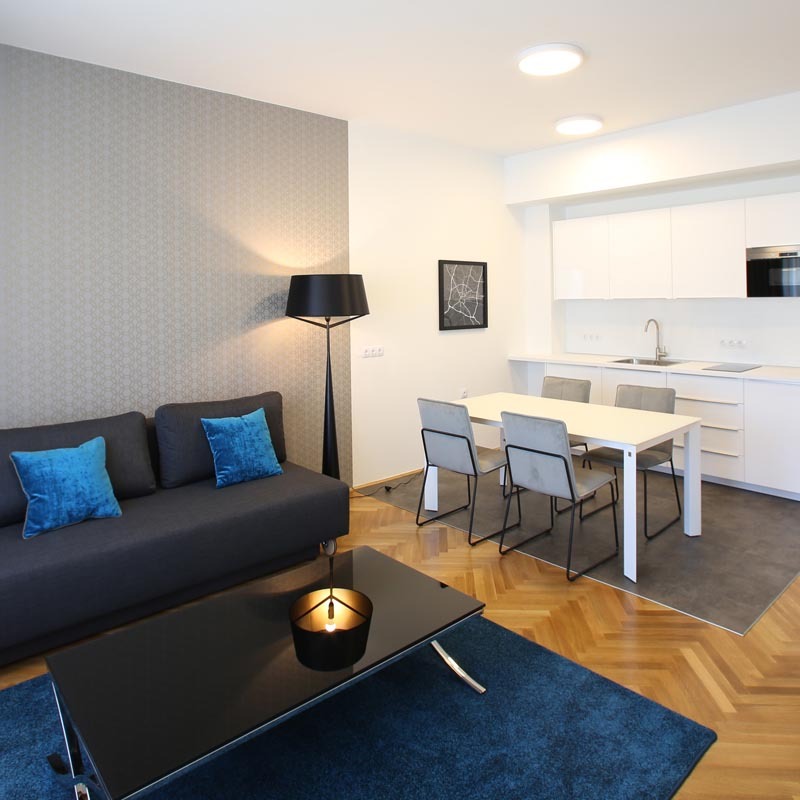 All double rooms can also be used as connected rooms for all family members. Premium rooms with balcony are a set of rooms designed for two persons or family use. 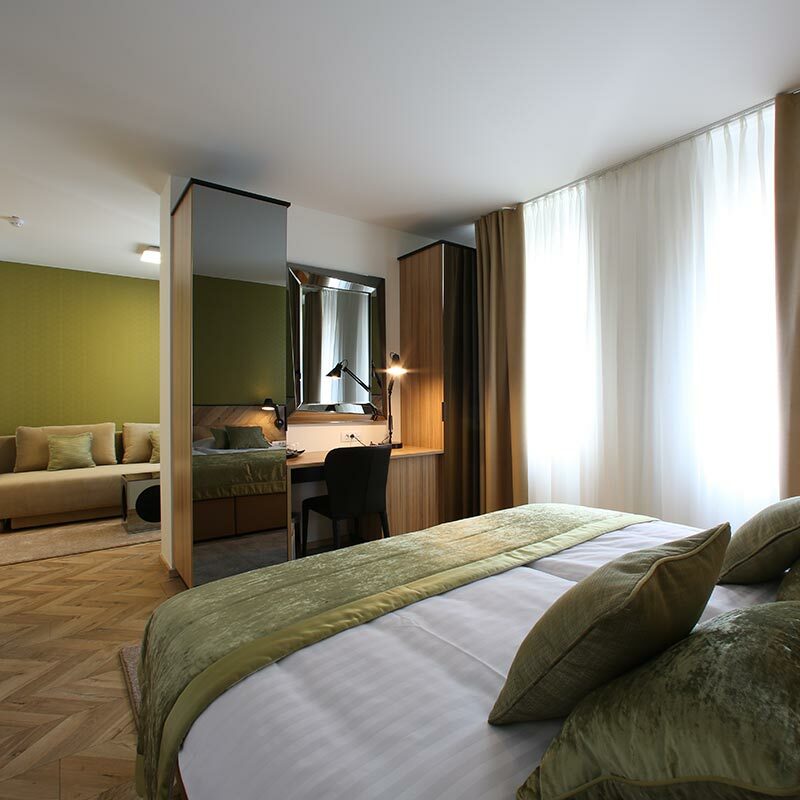 Each perfectly designed premium family rooms fits up to 4 people in two separate areas. The biggest of the garland, this room has plenty of twitch space. Our rooms come in all sizes and with different views. All the main beds can be divided and used as a twin or double. A smartphone that can be used during their stay and includes 30 minutes of local calls and preloaded Ljubljana guide applications for a comfortable experience in the city and to guide you to stay and travel like a local, a complimentary bottle of water and juice in the minibar, a push scooter to rent, 24/7 free access to the machine with coffee, tea and water in the breakfast room, kettle on request at the reception. 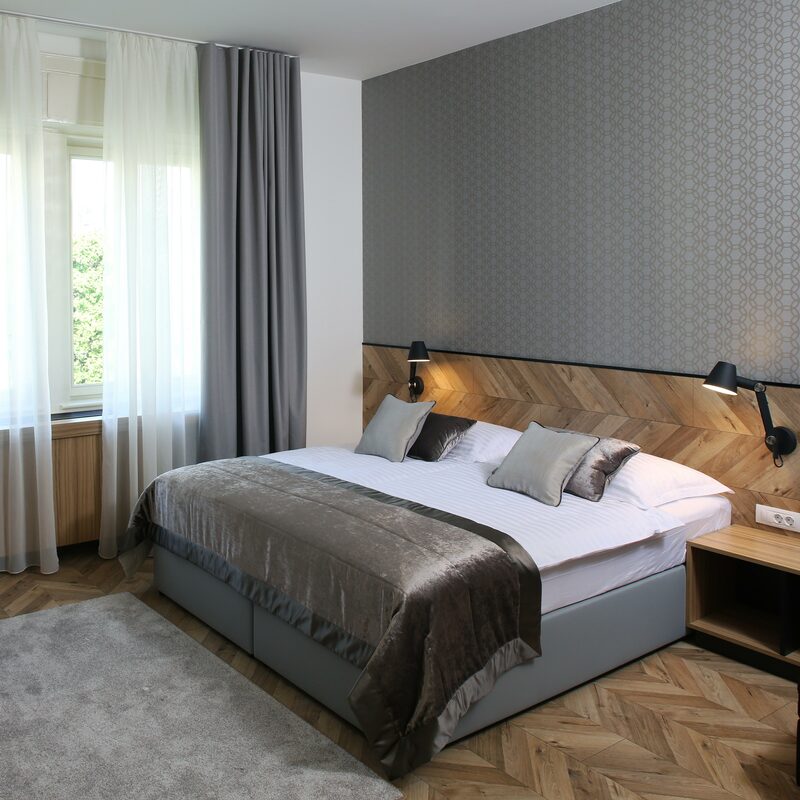 Stay connected at the Urban Boutique Hotel Ljubljana, Home comfort in the green heart of the Urban city!